To remain a leader by providing our customers with eye care products of authentic value. To maintain long term growth through the production of high quality products for eye care professionals and their patients. We build mutually beneficial long-term relationships with our customers, employees and suppliers. Refreshingly Affordable (TM) has been the hallmark of this legacy brand for over 30 years. 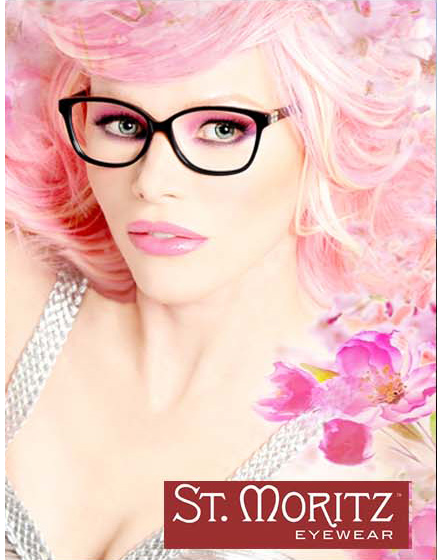 Known by offering a wide range of the most fashionable eyewear styles. Our frame desingers work tirelessly to deliver savvy eye care retailers the greatest dollar value. Celebrates diversity, individuality & the creative enthusiasm of Geek Culture. Considered the new chic, the "Geek Lifestyle" has extended to all areas of pop-culture: fashion, technology, music, gaming, sports, film, & art. It embraces the Geek in every one of us, with a range of styles for men, women and teens. suits, sleepwear, sportswear, jewelry, shoes, with an emphasis on urban fashions; styles resembling modern zoot suits, as well as more casual hip-hop clothing. The empahis of the eyewear collection is on fashion, with large sizes that supply style + swagger. For more than 30 years, PARIS BLUES has proven itself a visionary brand with magnetic staying power, instant name recognition and nostalgic appeal. Our great fit, high quality, excellent construction and unique styling have always set us apart from the crowd. 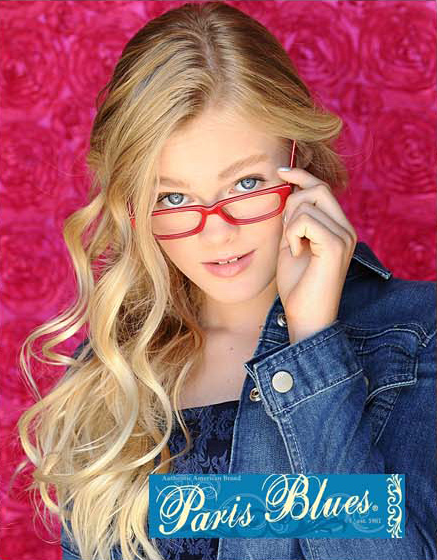 In partnership with LTD Eyewear, PARIS BLUES Eyewear is focused on the teen and ‘tween consumer adding more styling choices, providing value. 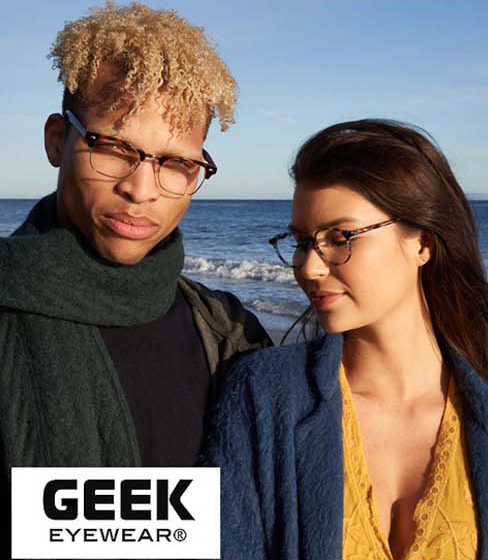 Leading designer and marketer of optical frames, GEEK Eyewear® celebrates diversity, individuality and the creative enthusiasm of Geek culture. Considered the new chic, the "Geek lifestyle" has extended to all areas of pop-culture including fashion, sports, technology, music, gaming, film, art and entertainment. What we offer to our Customers. Brief list. LTD EYEWEAR is a family-owned and operated optical business. Founded in 1949, the company has steadily grown to become eyewear industry leader. We are known for a structued approach enabling eye care retailers to offer more for less. We lead the value category with company-owned facilities overseas that consistently ensure quality, style, and comfort.